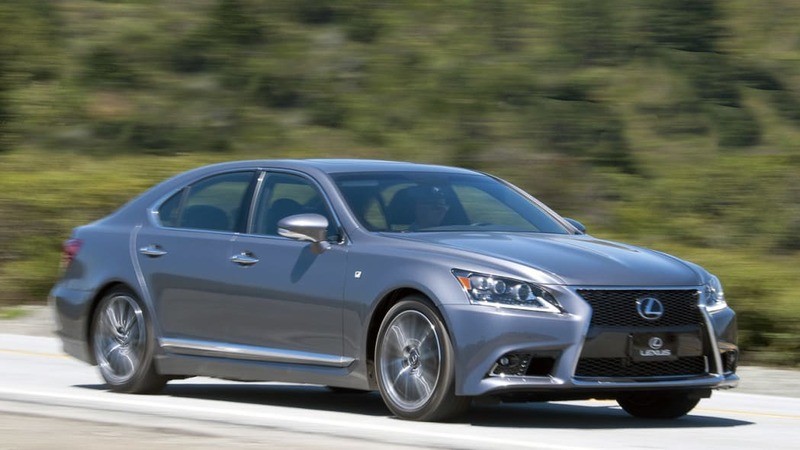 Autoblog rating for the Lexus LS 460 is not available. Please check back later. 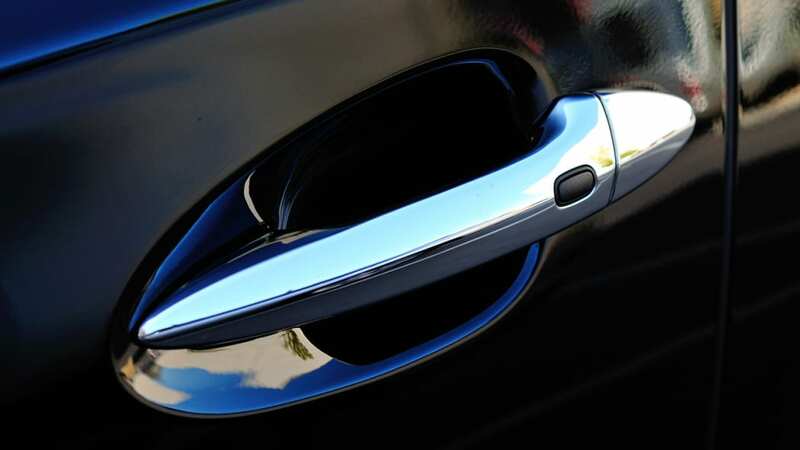 In 1990, Nissan and Toyota both entered the luxury market with two new brands, each boasting a flagship premium full-size sedan. The Infiniti Q45 was aimed at the enthusiast with a powerful V8, limited-slip differential and a multi-link suspension. The Lexus LS 400, on the other hand, was all about luxury. The automaker surrounded its buttery-smooth V8 with aerodynamic (if banal) bodywork and lined its cabin with premium leather and fine wood. 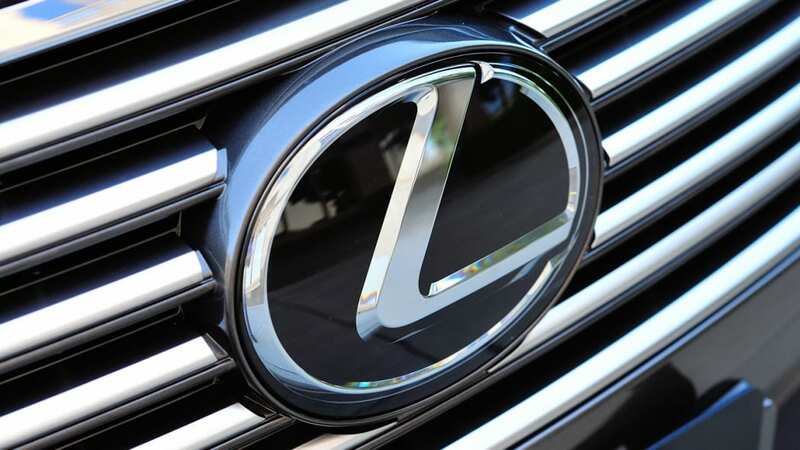 Thanks to a clear message, a strong advertising campaign and a product solid enough to back both, Lexus sold more than 40,000 units that first year. Infiniti, in sharp contrast, was never able to capture the same momentum. 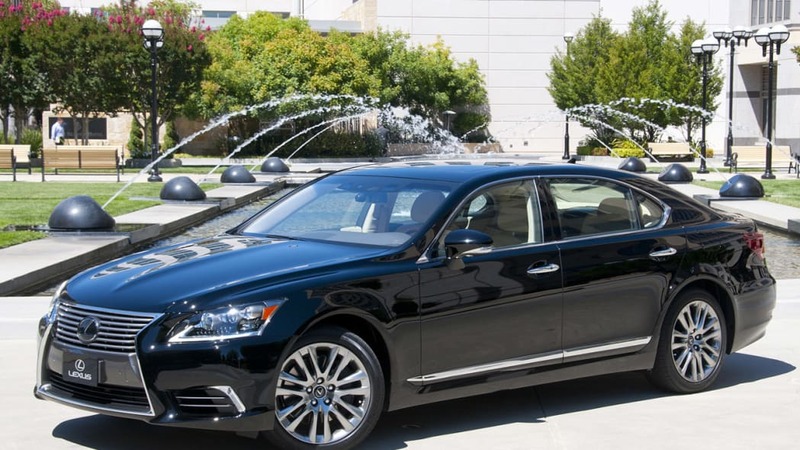 By 1995, Lexus had introduced an all-new second-generation LS, followed by an all-new third-generation model six years later – and each introduction only served to drive the nails deeper into the Q45's coffin. 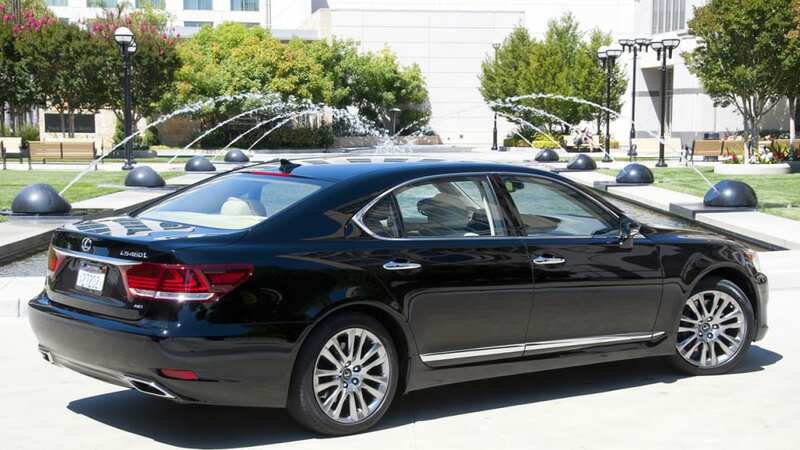 By the time the fourth-generation LS arrived in 2007, the Infiniti Q45 was gone, and Infiniti nearly with it. 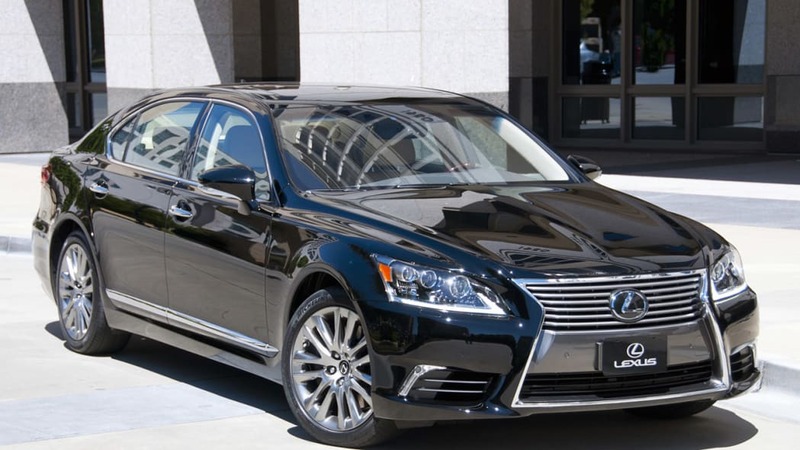 The Lexus LS continued to develop. What was originally a rear-wheel-drive sedan evolved into a model range of rear- and all-wheel-drive sedans, short- and long-wheelbase, with a choice of gasoline or hybrid drivetrains. The automaker's flagship continued to lead with technological innovation and unsurpassed luxury – but it still lacked a sporty quotient, a model seemingly necessary to run head-to-head with the Europeans. All that will change in 2013. 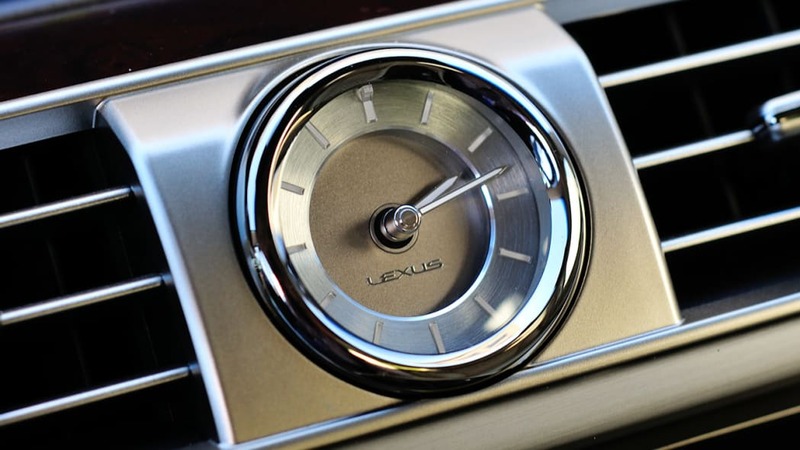 After a minor update in 2010, Lexus has unveiled a significant refresh for the new model year that encompasses all seven models in the lineup. 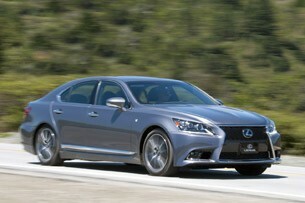 But most importantly, the LS range now includes its first-ever performance-oriented model, the F Sport. Look back over the past two decades and one will realize that every generation and subsequent refresh of the LS has been evolutionary – until now. 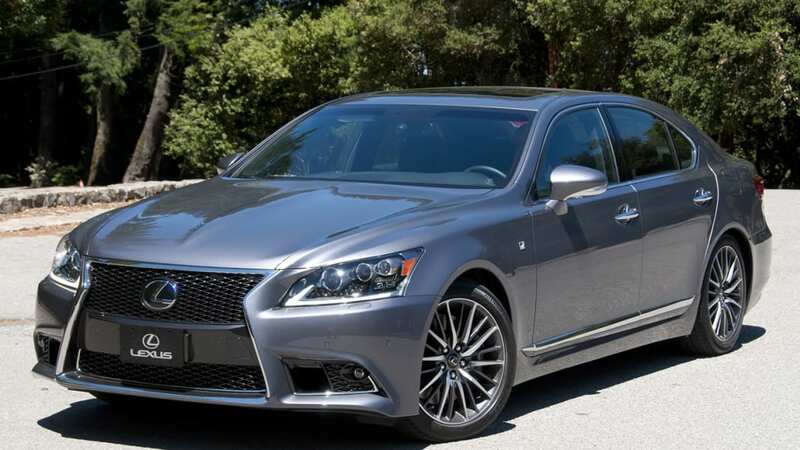 Thanks to a bold new exterior, its character buoyed by the automaker's prominent signature 'spindle' grille, the LS no longer appears bland and boring. It arrives with a drag coefficient of just .26, making it again one of the slipperiest entries in its segment. From the exterior, about the only part carried forward from last year's model are the doors. 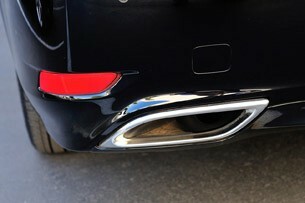 Bright chrome surrounds the new grille, and the bottom edge of the radiator opening and front bumper have been lowered. The hood features a raised bulge (purely cosmetic), traveling down its center, and the headlights are shaped more aggressively. Along the side, the sculpted lower rocker panels carry the new theme rearward. Out back, the sedan's tail is dramatically tapered in an effort to maintain uniformity with the front fascia and its dramatic new look. 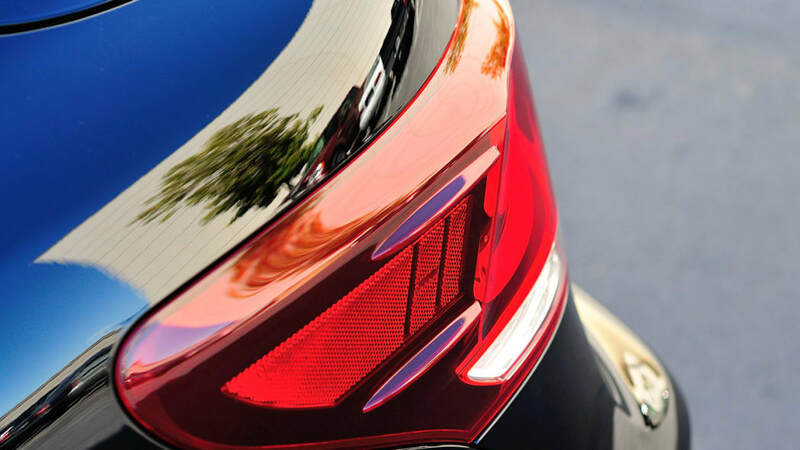 The freshly sculpted exterior pleases more than just the eyes. 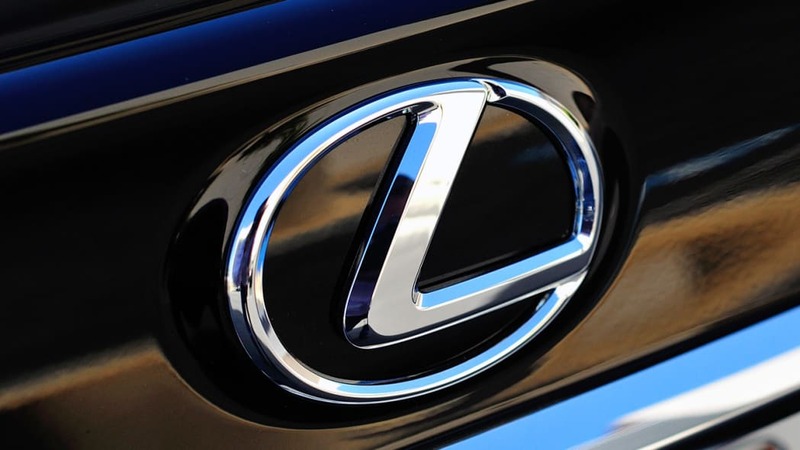 Lexus has always been an innovator with regards to vehicle aerodynamics, and the freshened LS continues the trend. 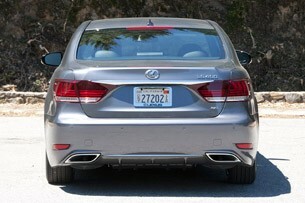 By paying attention to the small details, such as underbody air management and small stabilizing fins to control air rushing along each side, the Lexus arrives with a drag coefficient of just .26, making it again one of the slipperiest entries in its segment. 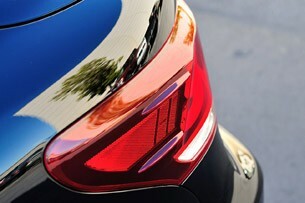 Lexus has also addressed exterior illumination. High-intensity discharge (HID) headlamps are standard (and two projector lamps at each front corner) with incandescent bulbs in other locations. 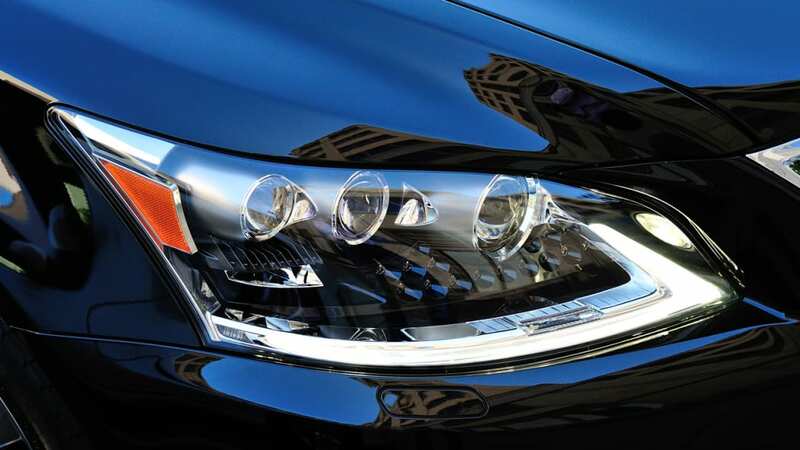 However, customers may choose an optional all-LED setup with light-emitting diode front headlamps (utilizing three projector lamps behind each transparent cover) and LED bulbs in the turn signals, marker lights, brake and taillamps. 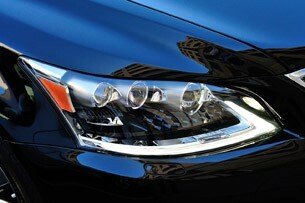 Even the fog lamps are LED (a configuration that provides a clean, uniform color across all front illumination). 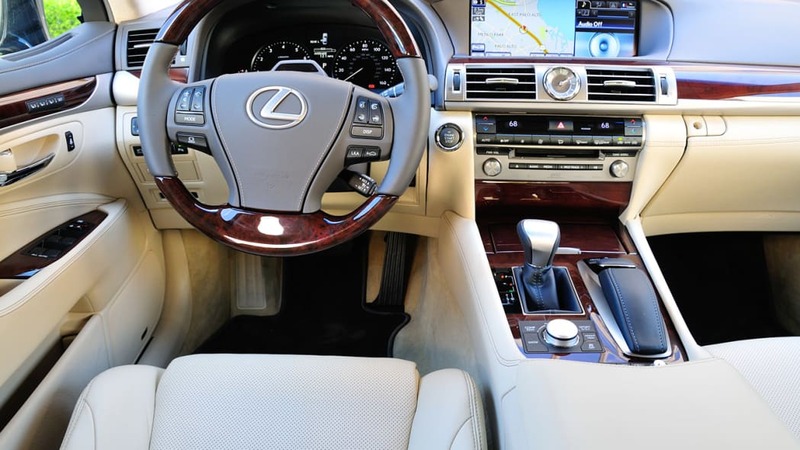 Those familiar with the cabin of the new Lexus GS will feel quite at home – their similarity is striking. The interior has been completely reworked too. 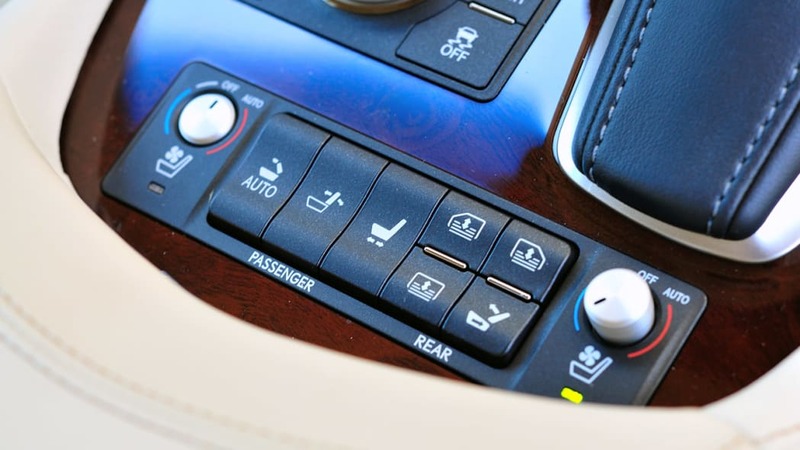 The objective was to deliver "confidence-inspiring spaciousness worthy of the Lexus flagship," says the automaker, and it looks as if they have achieved their goal. 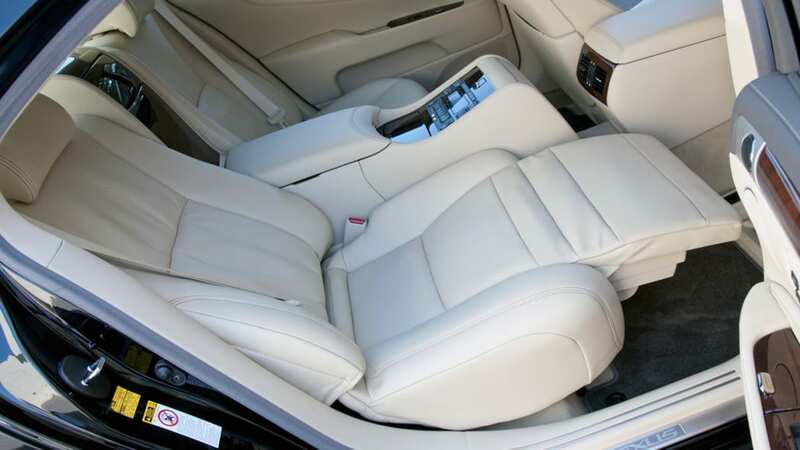 Compared to its predecessor, the new interior is more spacious, upscale and ergonomics have been improved. 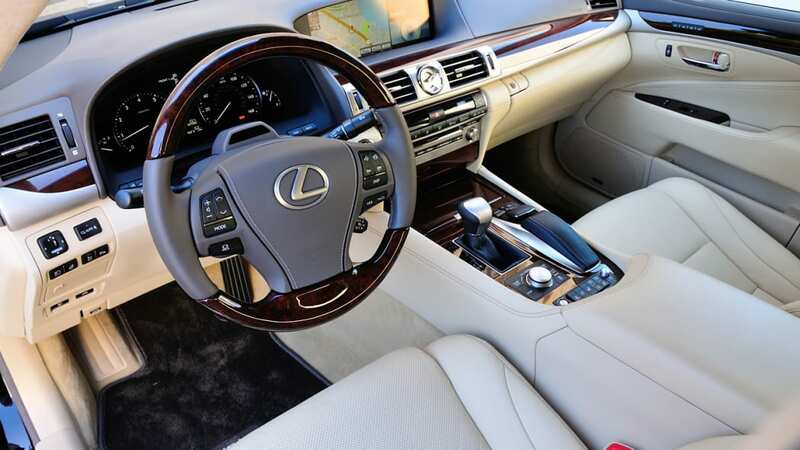 Those familiar with the cabin of the new Lexus GS will feel quite at home – their similarity is striking. 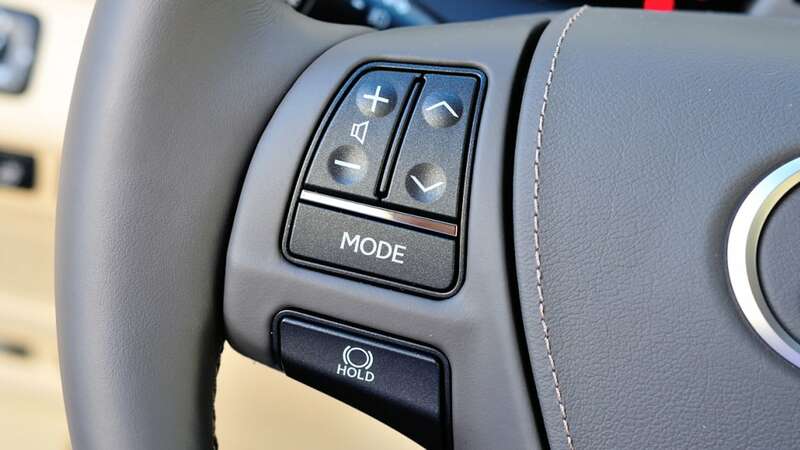 Drivers now peer through the new three-spoke steering wheel to find four easy-to-read Optitron analog gauges, with a large tachometer and speedometer taking center stage (a 5.8-inch full-color TFT multi-function display splits above the two). 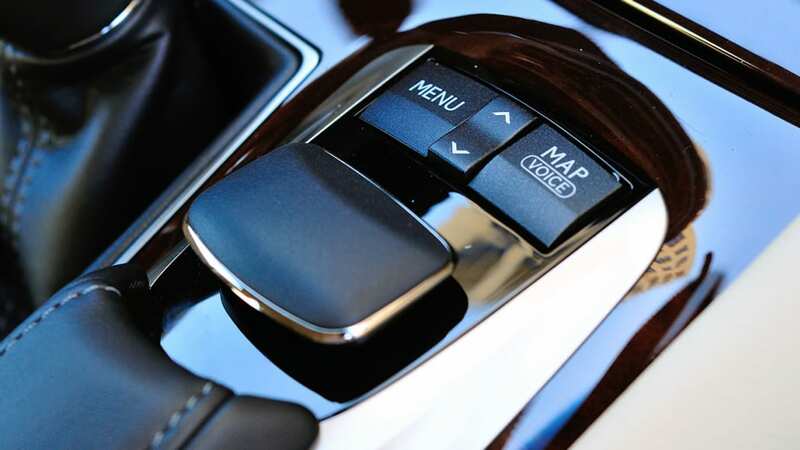 Over in the middle of the dashboard, last year's touchscreen navigation has been replaced with a larger 12.3-inch multimedia display unit that has been set higher and further rearward (its interface is now the Lexus Remote Touch haptic feedback joystick). 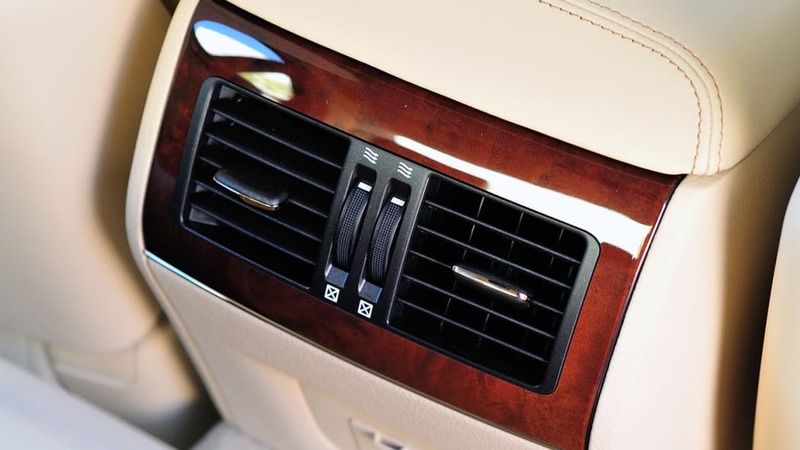 The HVAC, beneath the center vents, features a high-contrast 16-gradation full-dot organic light-emitting diode (OLED) display, with a trick roll-up/down animation when used. 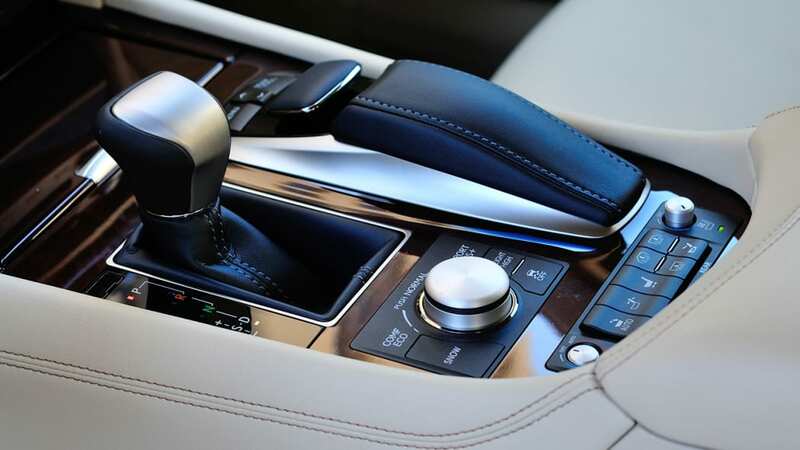 The twin cupholders (previously to the right of the shifter) have been moved in front of the transmission lever, with the 12v accessory plug in the same area. 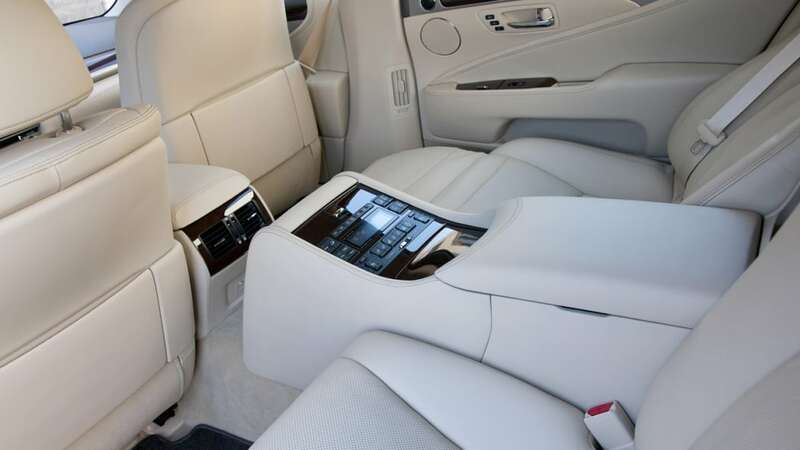 The center armrest is still the largest storage compartment, remaining the home for the various infotainment interfaces (USB ports, iPod cables, etc...). 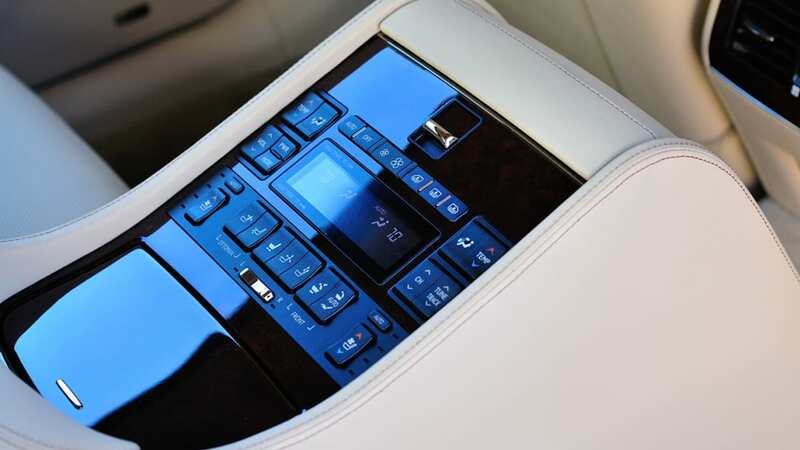 In addition to premium leather upholsteries (smooth and semi-aniline), there are five trim treatments including new Shimamoku ("striped") wood, cabin LED illumination of different colors based on specific cabin location, and a slew of other enhancements. 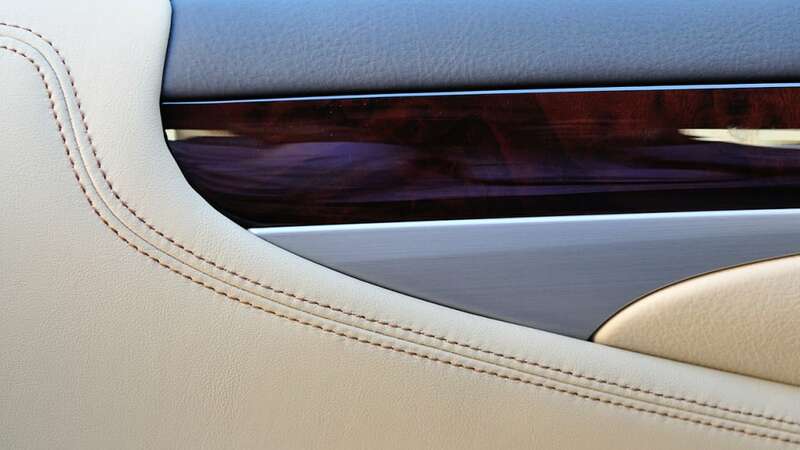 The upgraded LS passenger compartment, even in standard trim, is stunning, easily on par with the best in the segment. 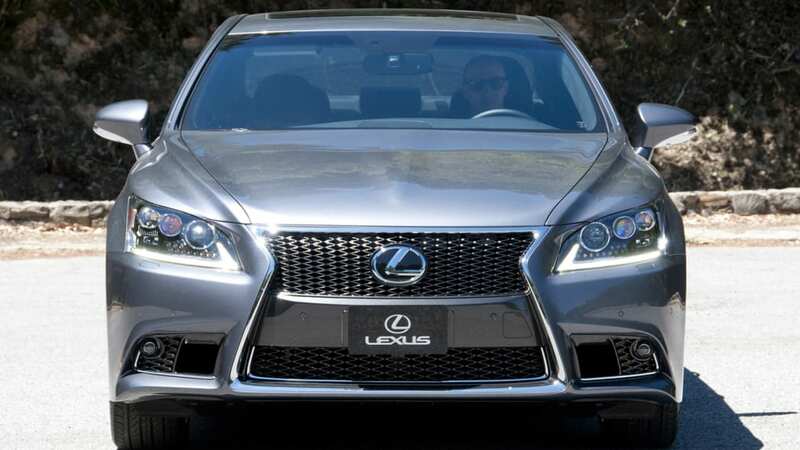 Lexus says the standard sedan will run to 60 mph in 5.4 seconds and on to a 130-mph electronically limited top speed. In terms of the model breakdown, there are short- and long-wheelbase, rear- and all-wheel drive, the more athletic F Sport and lastly, a choice of powerplants. 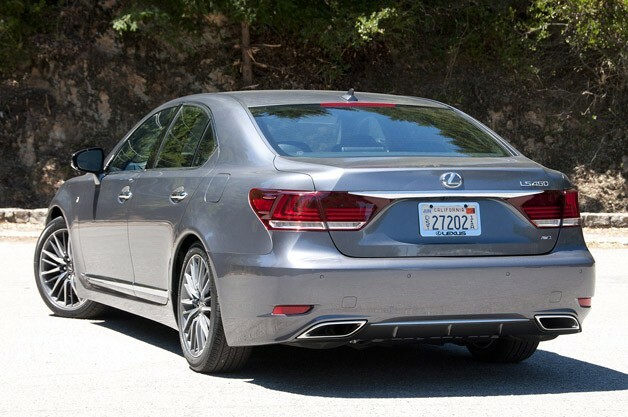 Mixed and matched, there are seven models: LS 460, LS 460 AWD, LS 460 L, LS 460 L AWD, LS 460 F Sport, LS 460 F Sport AWD and LS 600h L (also AWD, but it is left out of the nomenclature). Pricing, however, has not been released. Under the hood, things are carried forward mostly intact from last year. 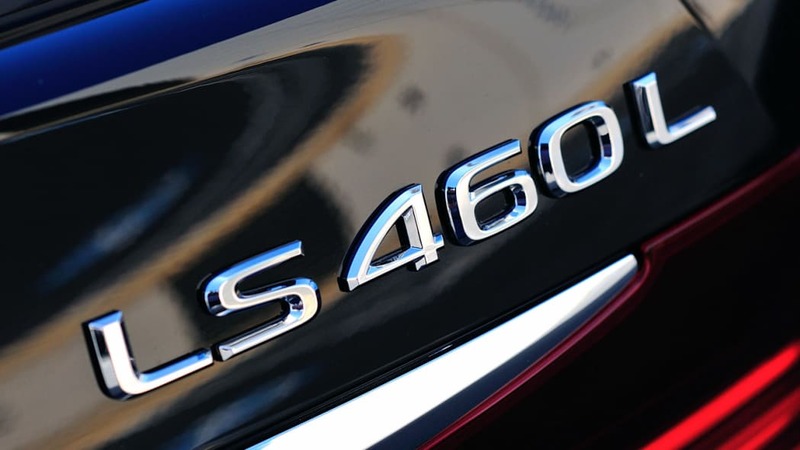 The standard LS 460 models are powered by the automaker's naturally aspirated direct-injected 4.6-liter eight-cylinder (1UR-FSE) engine. 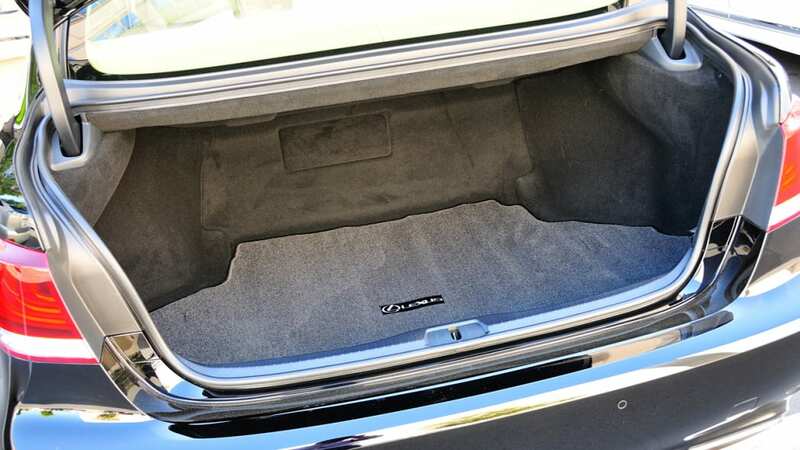 For the 2013 model year, the oil pan has been redesigned and the engineers have focused their attention on reducing unwanted noise (part of the changes include a new dynamic damper and a new rear engine mount). The powerplant is now rated at 386 horsepower at 6,400 rpm (six more than last year) and 367 pound-feet of torque at 4,100 rpm in rear-wheel drive models. However, the same engine in the all-wheel-drive model is rated at 359 horsepower and the same torque. 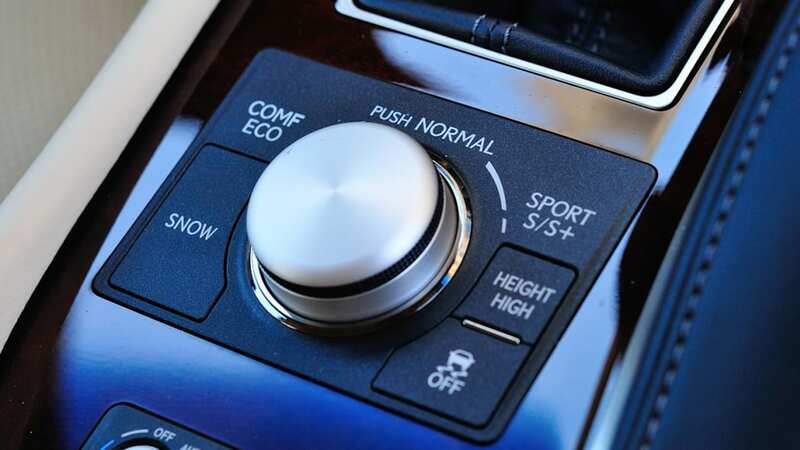 With a standard eight-speed automatic transmission (PRNDS with a snow mode), Lexus says the standard gasoline-powered sedan will run to 60 mph in 5.4 seconds and on to a 130-mph electronically limited top speed. The manufacturer-estimated fuel economy is 16 city, 24 highway and 19 combined for the RWD model and 16 city, 23 highway and 18 combined for the AWD model. 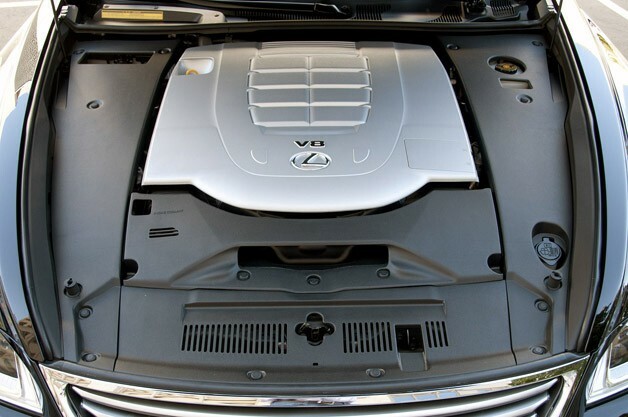 The LS 600h L returns with a hybrid gasoline-electric powertrain. 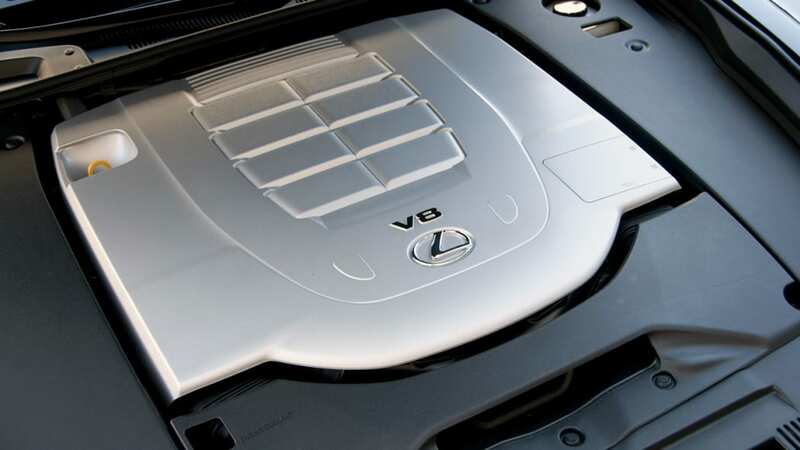 Under the front hood is a naturally aspirated high-output 5.0-liter eight-cylinder (2UR-FSE) engine. With direct fuel injection, the engine is rated at 389 horsepower and 385 pound-feet of torque. Mated to two electric motors pulling power from nickel-metal hydride battery packs, the system is rated at 438 total combined horsepower. 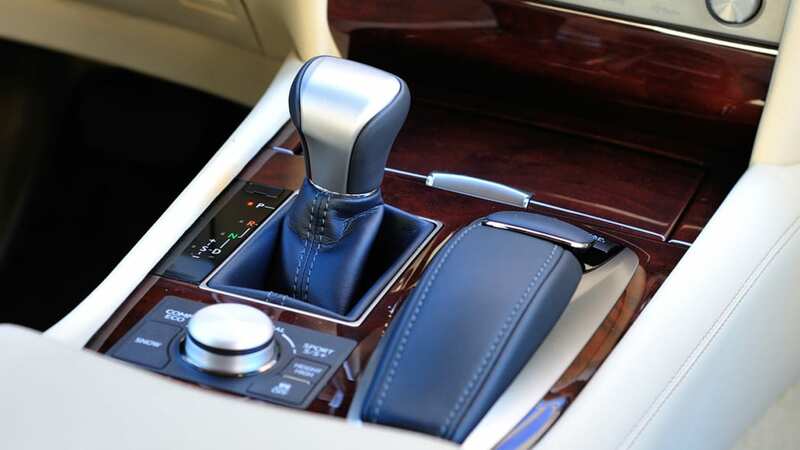 The gearbox is a two-stage continuously variable transmission (CVT) with three different operator-selected driving modes (Normal, Power and Snow). There is also an EV mode for driving under full electric power at low speeds. All LS 600h L models feature standard all-wheel drive with a Torsen limited-slip differential. The hybrid is about as quick as its gasoline siblings, but its EPA fuel economy is a tick higher at 19 city, 23 highway and 20 combined. 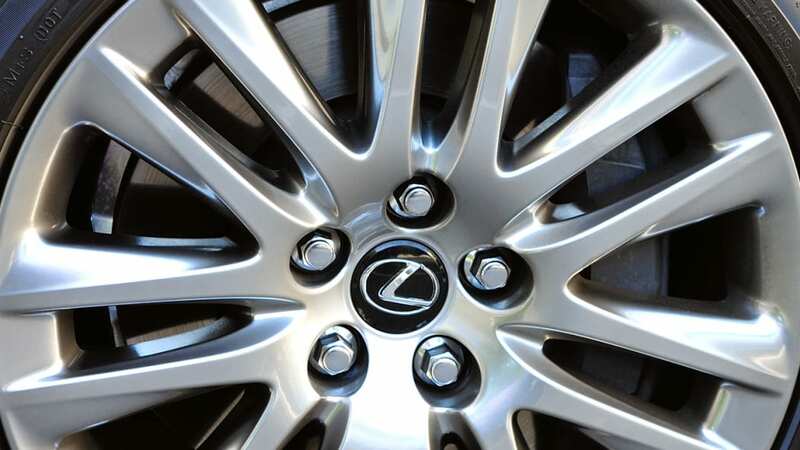 Lexus reportedly replaced more than 3,000 items – about 50 percent of the vehicle's components. 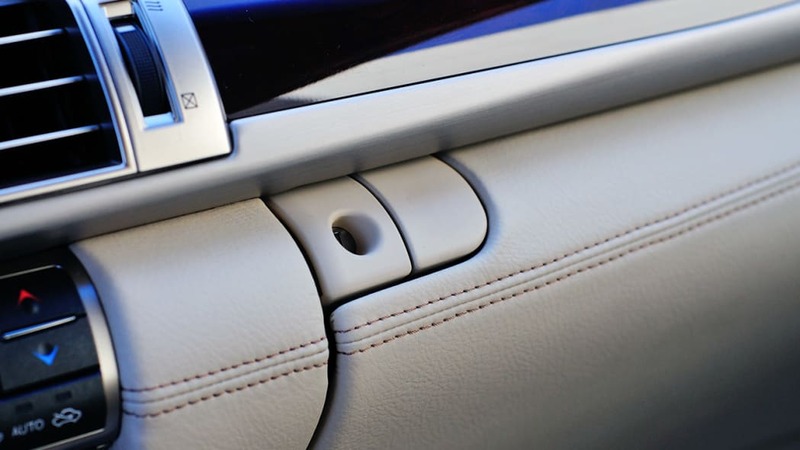 Lexus has also addressed safety in a big way with the new LS. 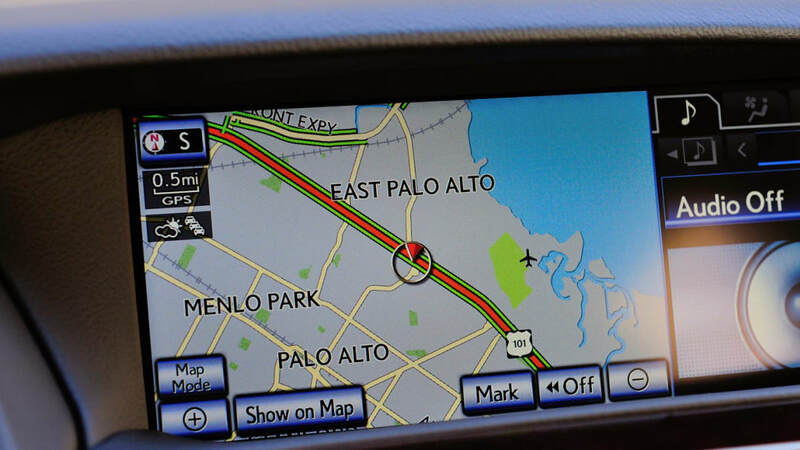 In addition to all of the government-mandated equipment, the automaker's Advanced Pre-Collision Safety System (APCS) is designed to detect pedestrians and objects in the vehicle's path and bring the LS to a quick stop from speeds up to 24 mph if a collision is imminent (to see the system in action, watch our ShortCut video below). 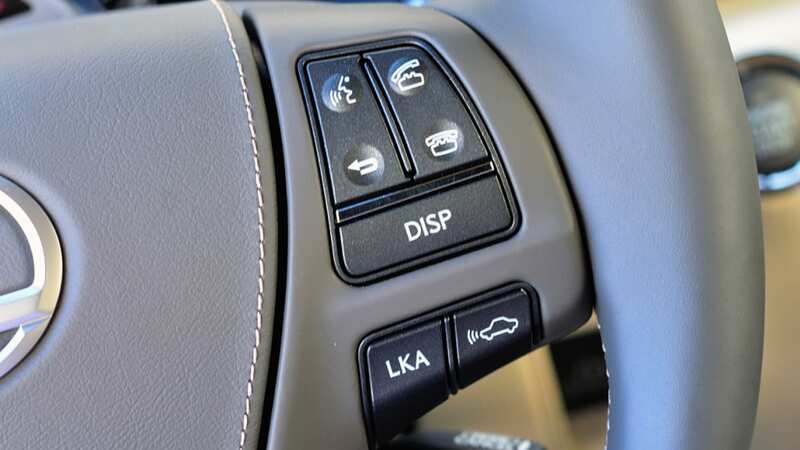 The available Adaptive Cruise Control (ACC) has also been upgraded to operate at any speed, plus it is now able to bring the vehicle to a complete stop and accelerate once the flow of traffic has resumed. 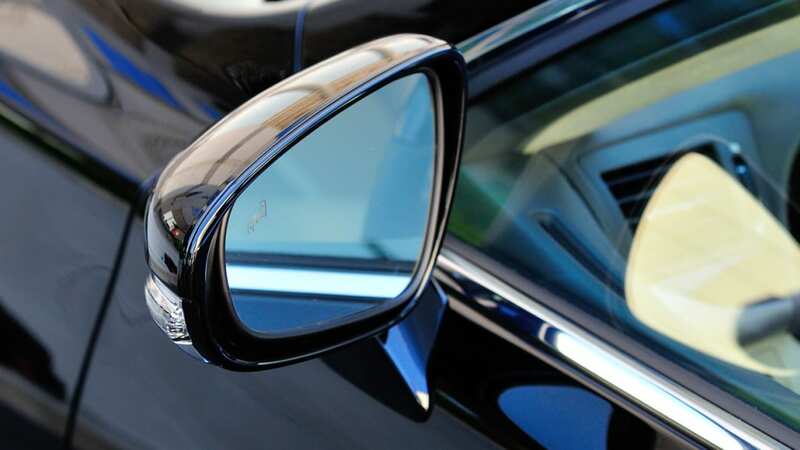 New to the LS is Blind Spot Monitor (BSM), which uses radar to monitor blind spots while driving and when the vehicle is in Reverse (Lexus calls this feature Rear Cross Traffic Alert, or RCTA). 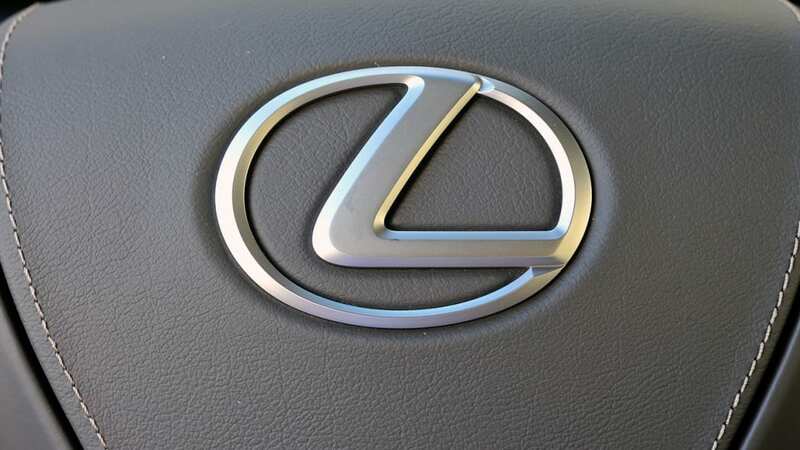 Lexus reportedly replaced more than 3,000 items – about 50 percent of the vehicle's components – to develop the 2013 LS lineup and we cannot possibly discuss all of them. 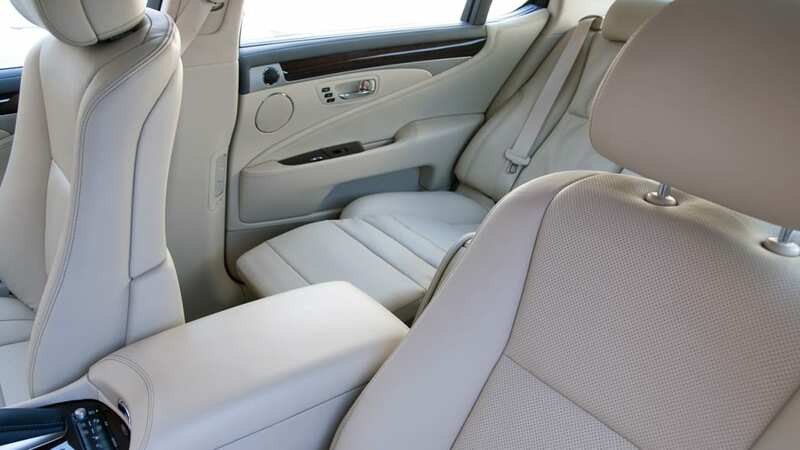 However, the good news after our day behind the wheel of several different models is that the effort is worth it – this luxury sedan is impressive. 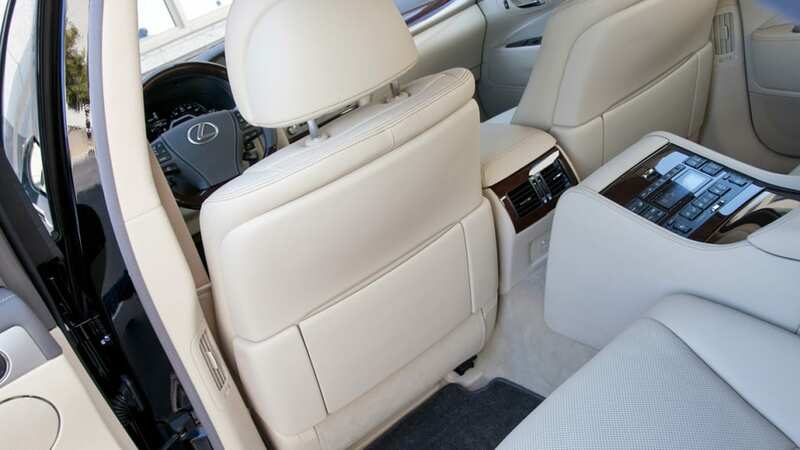 Our first jaunt was in the range-topping LS 600h L with the optional rear lounge seating. 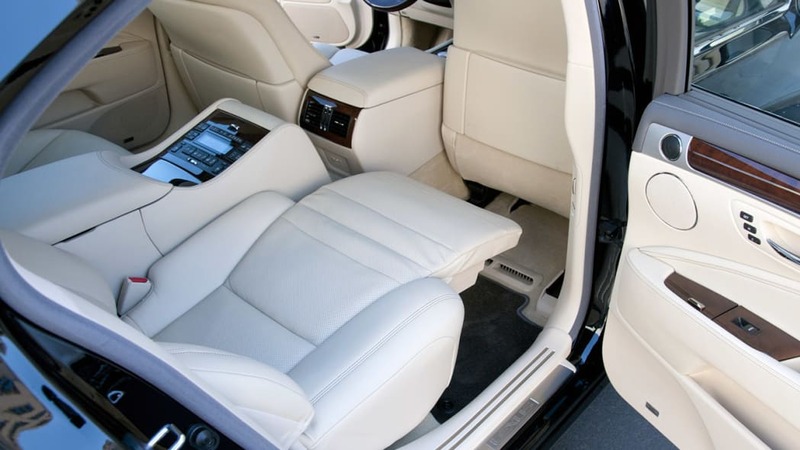 The updated cabin is every bit as comfortable as it appears in the pictures. 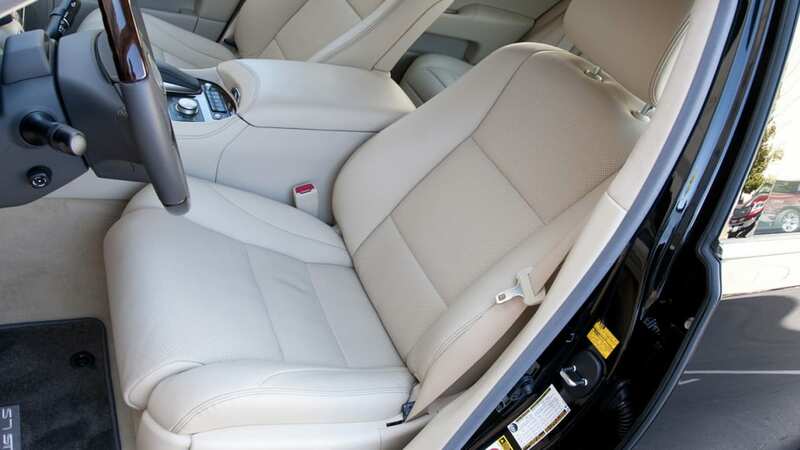 The 16-way power-adjustable front seats are some of the best we have ever dropped into, and there was plenty of room for our feet, head and arms in all directions. Every component that a body part may contact is soft to the touch and richly textured, all very well done. Even though the location of some of the switchgear is strange (the parking brake is below the ignition button), we acclimated quickly. We did find the black box hovering just in front of the headliner (housing the APCS cameras) a bit intrusive, but we eventually looked right past it. 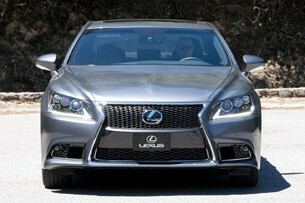 It was immediately apparent that Lexus has polished its flagship hybrid better than the belly of Air Force One. 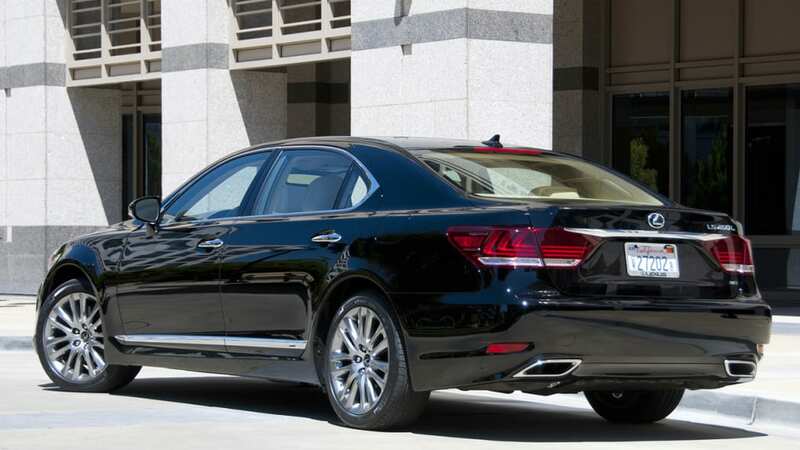 The LS 600h L is the heaviest (at a whopping 5,200 pounds) and arguably least engaging of the range. Nevertheless, it surprised us with its quiet and seamless power delivery. 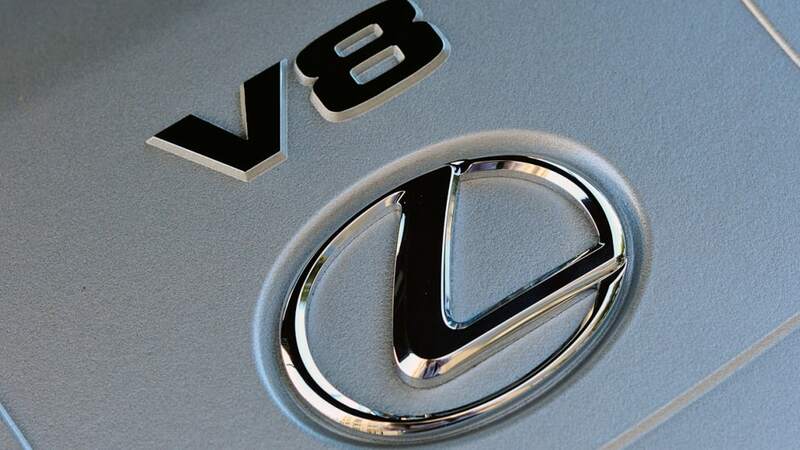 Although we are no fans of the CVT, and we continue to question why anyone would buy the pricey hybrid for any reason other than the blue badge (the $40,000 premium only delivers one mpg better combined fuel economy), it was immediately apparent that Lexus has polished its flagship hybrid better than the belly of Air Force One. It is absolutely dead quiet at a standstill (the combustion engine shuts down at idle) and only minimally louder at speed. There was always torque on hand and the hybrid transition is virtually seamless. Yet despite our awe over its advanced technology, and our amazement that it works so well, we'd still prefer the gasoline-fed LS 460 L AWD. Our next jaunt was in the LS 460 F Sport AWD, technically the second sportiest of the lineup (behind the standard LS 460 F Sport). The F Sport model boasts a sporty interior with bucket front seats, leather-wrapped steering wheel with paddle shifters and aluminum trim. It is mechanically differentiated by its standard Torsen limited-slip differential (RWD models only, as the AWD models have a Torsen center differential), sport tuned air suspension (lowered by 0.4 inches), Brembo brakes (with six-piston monobloc calipers in the front) and 19-inch forged alloy wheels (with a choice between summer and all-season tires). After leaving the parking lot, we immediately set the F Sport's Drive Mode to its most aggressive "Sport S+" setting (putting the powertrain, air suspension, electric power steering and variable gear ratio steering into their firmest configurations) and headed for the mountains. In this mode, body roll was nearly eliminated, but damping was not overly firm. The steering was a bit heavier, but still lighter and slower than most of its full-size European competition. 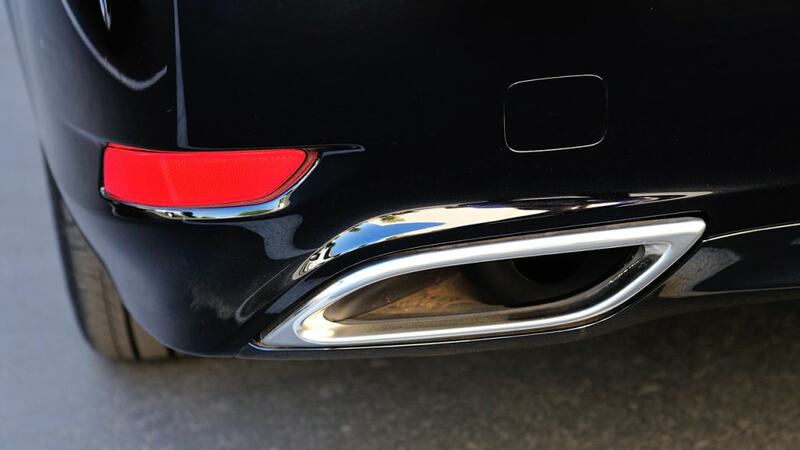 Engineers have opened the F Sport's exhaust and acoustically enhanced the growl coming from the engine (it is not played through the speakers). 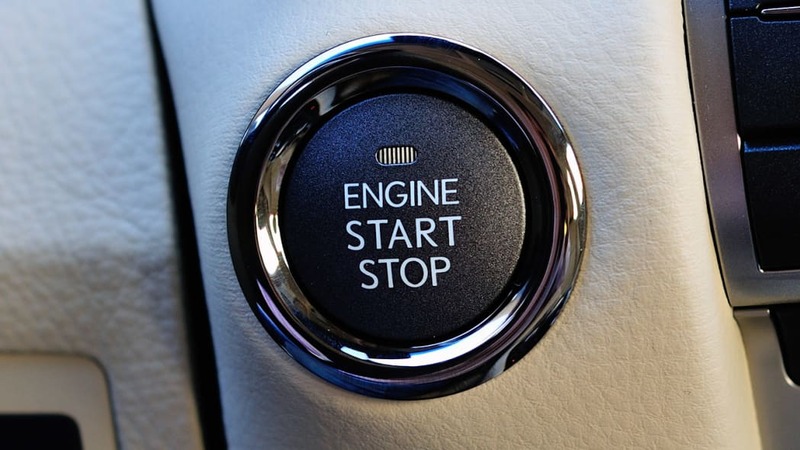 Acceleration is plenty strong, and the engine enjoys spinning around the tachometer, but we missed the immediate low-end torque that the Europeans are delivering with their forced induction powerplants these days. 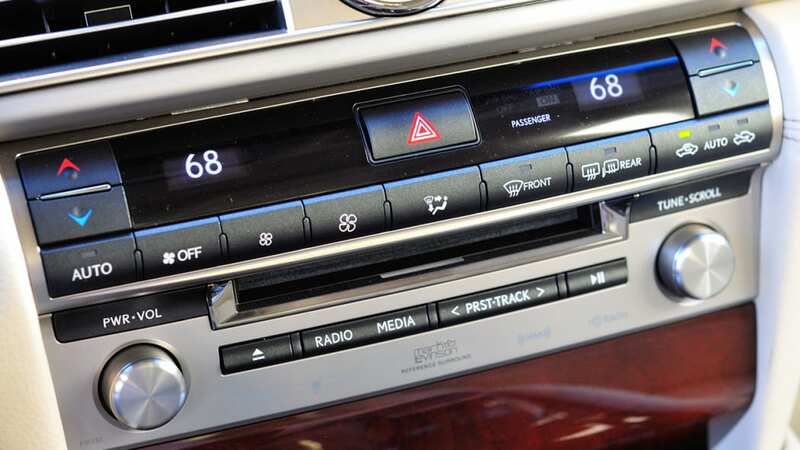 Lexus hasn't forgotten how to isolate the passengers from what's going on ahead of the firewall, as the engine is all but silent in the standard models. The F Sport is different though, as the engineers have opened the exhaust and acoustically enhanced the growl coming from the engine (it is not played through the speakers). 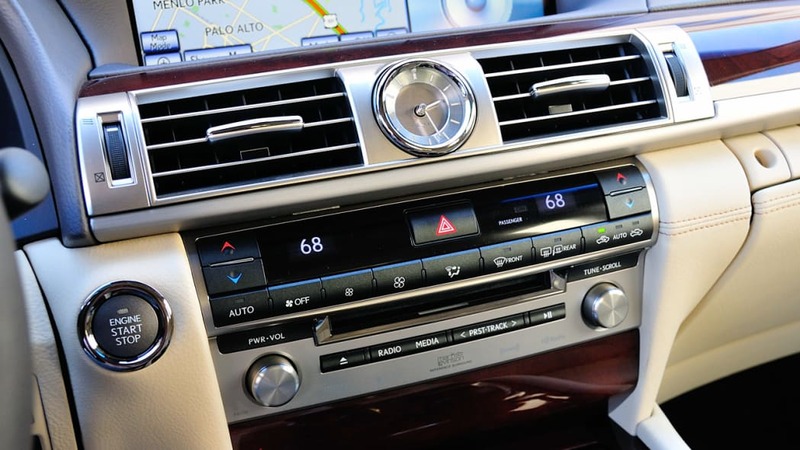 It sounds okay, but not even half as good as the music made by the GS 350 F Sport. We pushed the big F Sport harder to probe its limits and immediately praised the more aggressively contoured front seats and the thick leather-wrapped steering wheel that was easy to grip (we find wood gets slippery). 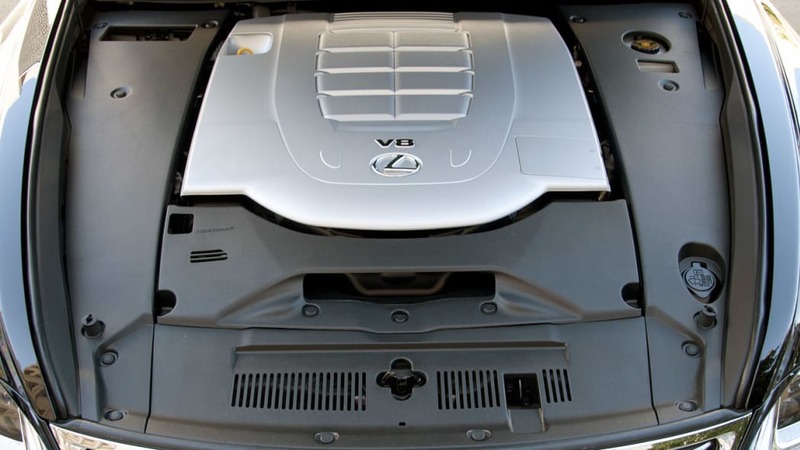 To the engineering team's credit, the sporty Lexus handled better than any LS we have ever driven. 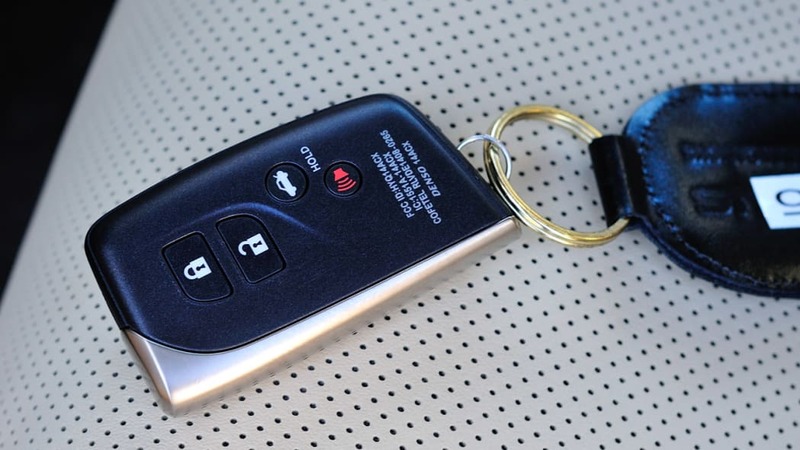 Under the control of a skilled driver, it would embarrass many in a sports car trying to outrun it. Even with rather lifeless feedback through the steering wheel, placing wheels on specific parts of the pavement wasn't an issue. And as much as we could tell, the brakes were solid and easy to modulate. But in our opinion, the LS F Sport still falls short of handling benchmarks such as the BMW Alpina B7 (we are discussing sporty driving dynamics, not acceleration). 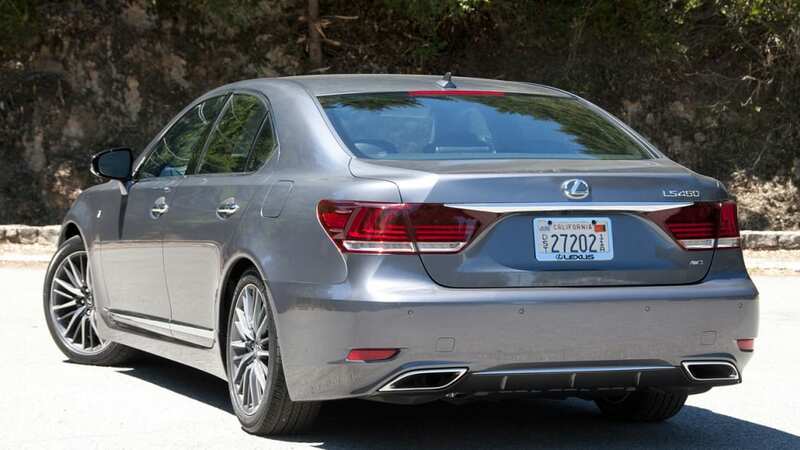 Both vehicles have a curb weight of about 4,600 pounds, but the BMW feels more agile and light as speeds increase, while the Lexus is best described as accurate and stable. 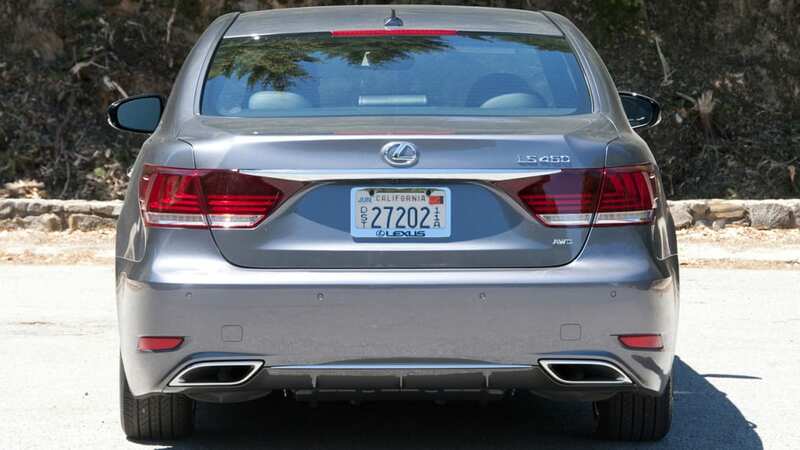 The suspension in the BMW will confidently absorb sharp undulations in the roadway, while the Lexus almost felt overwhelmed (to the credit of Lexus, and the pacification of its customers, the LS F Sport did ride much more comfortably than the B7 when driven civilly). 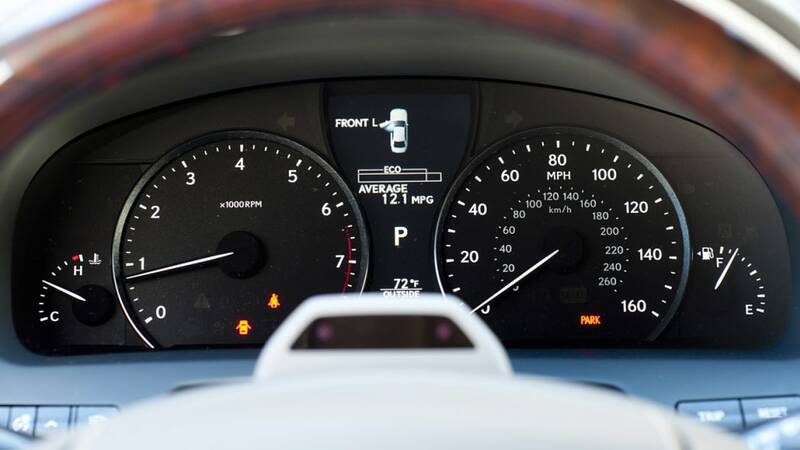 BMWs may be driven surprisingly fast in anger, and they seem to thrive on the pressure, but the Lexus didn't seem to want to lose its temper – it remained, for lack of better words, a Lexus. 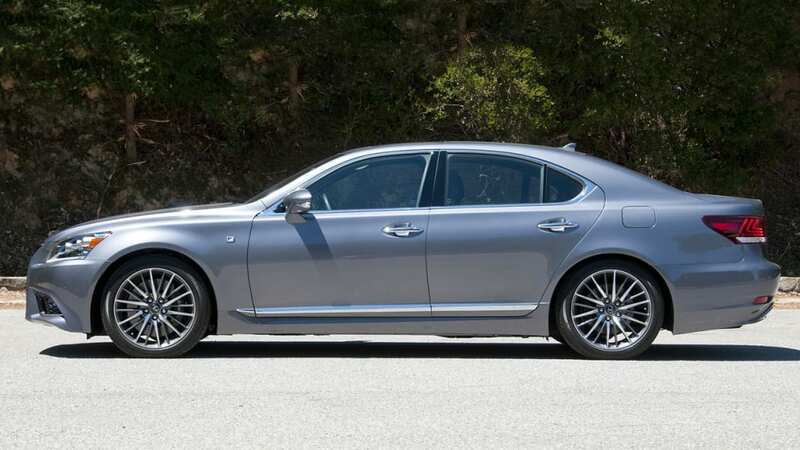 The 2013 Lexus LS model range is not forgettable. Rather, we'd call it significant. 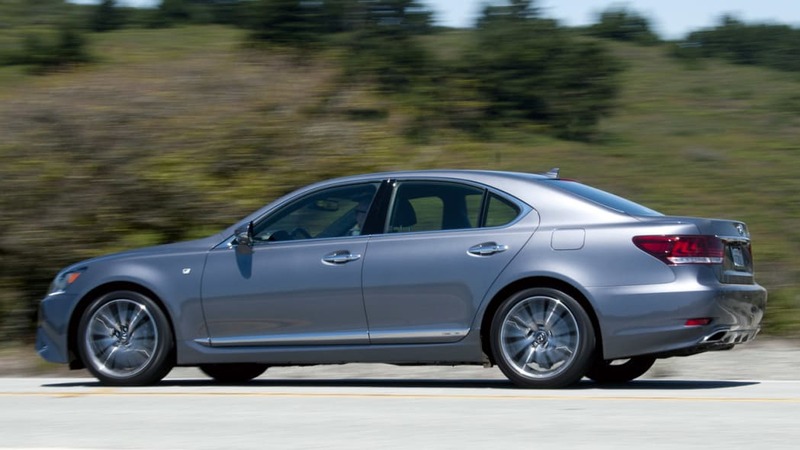 We've been driving Lexus LS models for a long time. They are consistently safe, comfortable and accommodating. They are also mostly characterless. 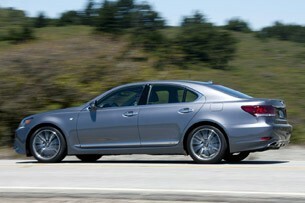 But the 2013 Lexus LS model range is not forgettable. Rather, we'd call it significant. Aside from the many improvements, which will likely escape from mind, the full-size luxury sedan will be remembered for its daring spindle grille and the introduction of the enthusiast-targeted F Sport. 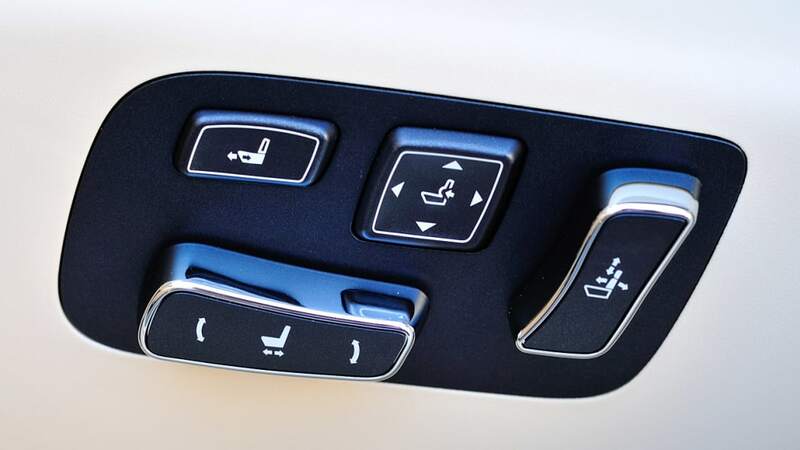 The standard sedan and hybrid are both sound steps forward, and each will spend little time gathering dust in the showroom. While the new enthusiast model falls short of segment leading – consider it a solid base hit – it is unquestionably the sportiest and most engaging LS we have ever driven. 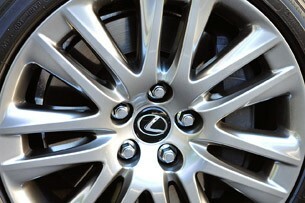 Lexus customers should be elated.